It was my New Years resolution to learn some new knots, and I haven’t done anything about it – yet! I am lucky enough to have a boyfriend who is a great at knots, so it is easy to be lazy and just get him to do them for me. I appreciate tidy lines and a good knot. I have already lost a dinghy once and a fender because I didn’t tie a nice knot, and I have had the genoa sheet fly off half way through a race on a number of occasions. The ability to be able to tie a good knot is a great skill to have on a yacht! So here is my start to learn some knots – writing a post about it. I am going to get myself a nice clean rope to practice with and I will collate all the knots here for me to learn! Here are some I am already pretty good at already. 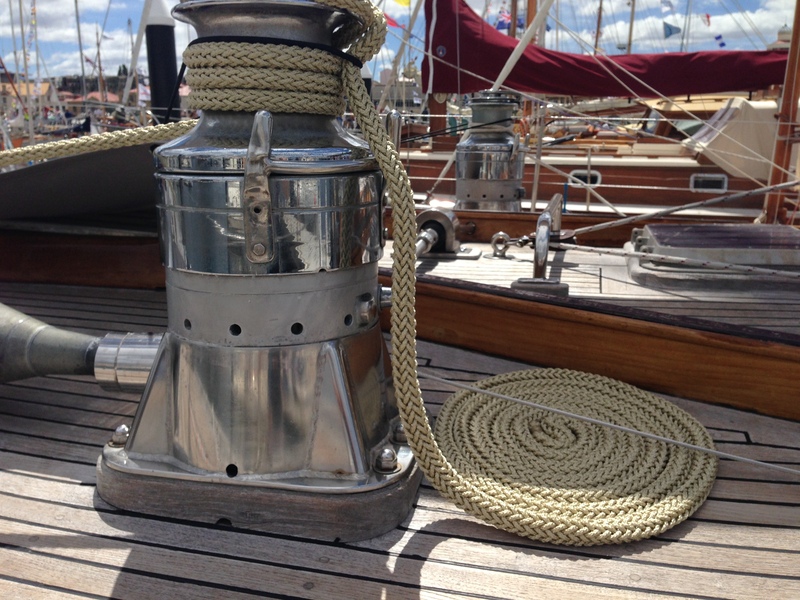 Coiling a Rope – So you don’t end up with a huge tangle of ropes…. Let me know if you have any other suggestions on handy knots and how to tie them! Want to work in the sailing school? !!! Thanks but I haven’t got the patience to be a teacher! Great! – I used to teach all these (and more) – the bowline is great as it can undo no matter how tight it becomes (as long as it is not under load) and the clove hitch is great for fenders on rails and being able to move quickly (then a half hitch perhaps – to make sure) – Great blog!